If you want to use a GPO you should grab the GPO ADMX templates.from here. Once downloaded extract them into your PolicyDefinitions folder on your DC. You will need to take ownership of the folder in most cases in order to do that. 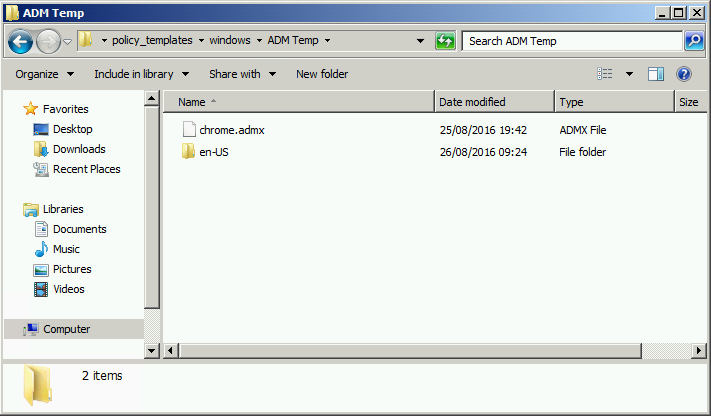 You will need both the ADMX and the ADML which is within a locale named folder like en-US. The easiest thing to to do is create a temp folder, and create the folder structure like this. Then when it comes to copying to your PolicyDefinitions folder you can do one copy/paste rather than several. Next you will need the extension ID, the easiest way to get this is via a Chrome install that already has the extension installed. Go to settings, Extensions, enable the Developer option and you should see the extensionID visible. 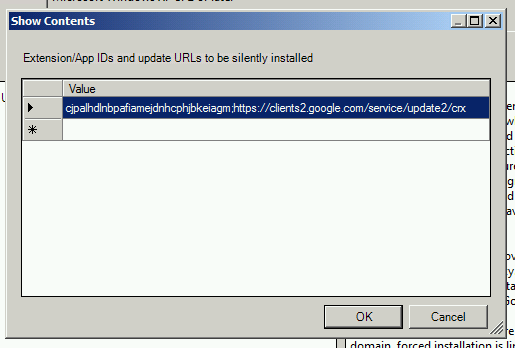 The URL for the Google Web Store, https://clients2.google.com/service/update2/crx . You will need this in a moment. Open Group Policy Management, Create or Edit an existing GPO. 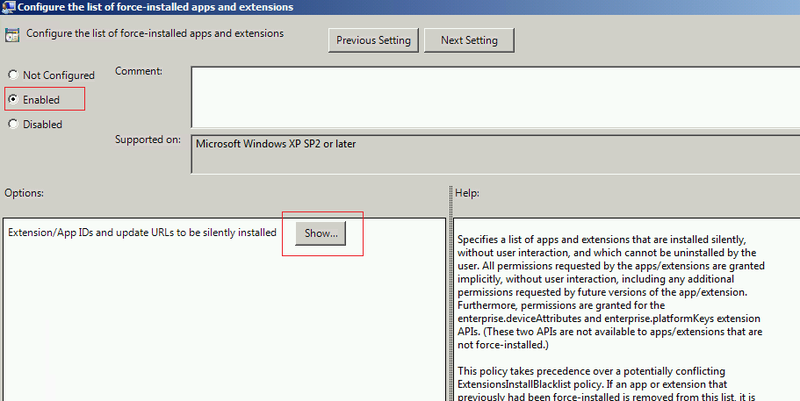 Look for the option to ‘Configure the list of force-installed apps and extensions’ double click this. Click on Enabled, then click Show. Click OK and close the policy editor. 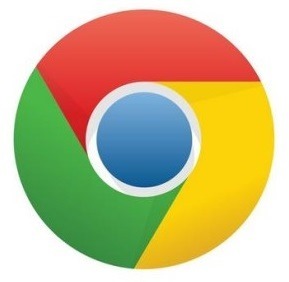 Refresh the policy on your client and reload Chrome. Your Extension will now be installed. 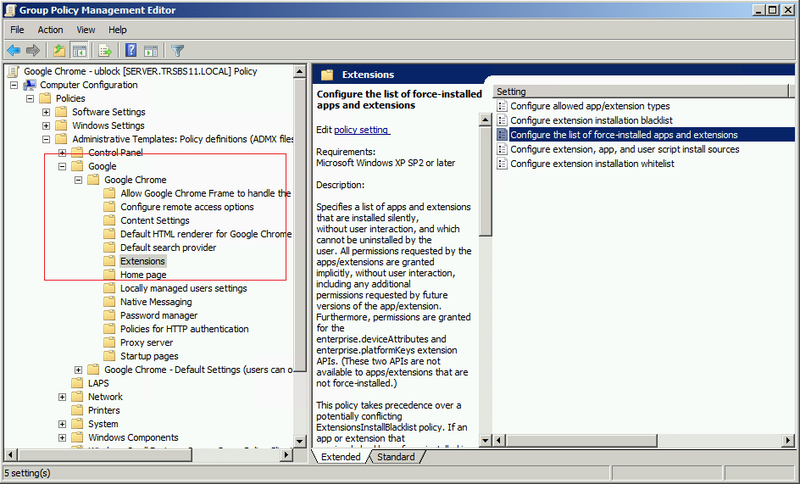 Also worth noting you can deploy Chrome itself using a Group Policy install, download the MSI file from here.